We sell and support new and used large and small format UV printers as well as flatbed cutters similar to Zund and Kongsberg. Our HandTop UV printers are low price (when compared to others on a like for like basis) and high quality. We have a demo facility in the south of the U.K. and offer nationwide support. 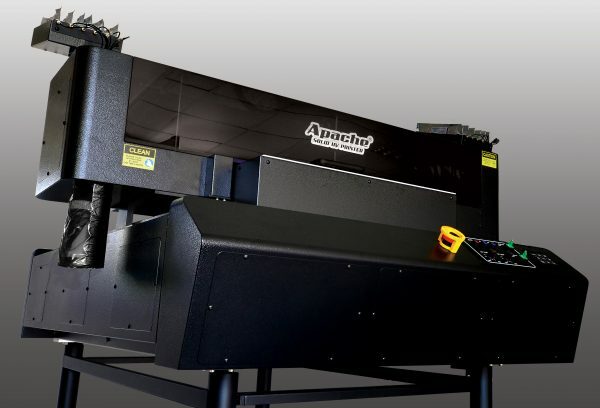 Our low cost Titanium 3000 series flatbed cutting system satisfy the needs of smaller sign and digital printing companies whilst our Titanium 8000 series performance flatbed cutters satisfy the needs for higher production rates. From small to large format digital printers to flatbed cutting systems, you’re sure to find what you need. Need help? Do you want to perform printing on wood, printing on glass, printing on metal, or printing on plastic? Check out our range of digital printers that can help you do just that. Large format printing with UV LED inks is the perfect option for printing Correx, Foamex, and acrylic – print on virtually any material. Search for your perfect solution today. SSE Worldwide boasts a wide range of new UV Printers. Within our range, we offer both large format Hybrid UV Printers & LED Flatbed Printers, from low cost printers for start-up companies to printers suitable for medium volume printing. Talk to us about your needs for printing on signage, corrugated printing, industrial printing & many others. 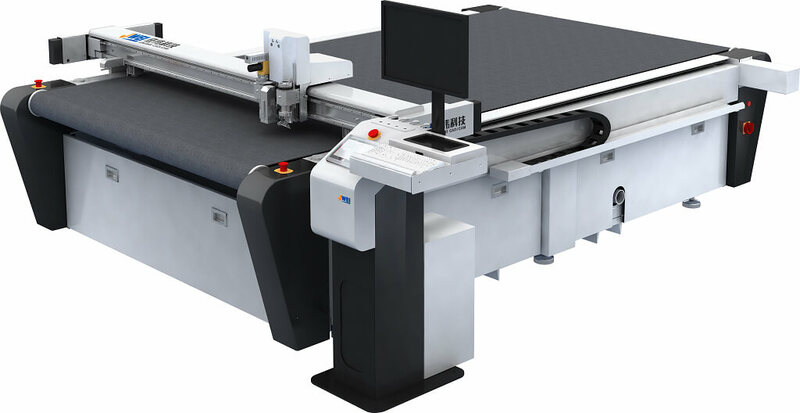 These high-quality large format UV inkjet printers have many applications including printing onto wood, glass, HIPS & metal. Get in touch with us today for a competitive price. Flatbed cutters to suit most flatbed cutting applications. From low-cost small and large format flatbed cutters with high specifications to high-performance flatbed cutters - Our Titanium range of Flatbed Cutters offer outstanding value for money and a great alternative to the 'big name' cutters available on the market. For further information take a look at each cutter we have available and get in touch for more details. 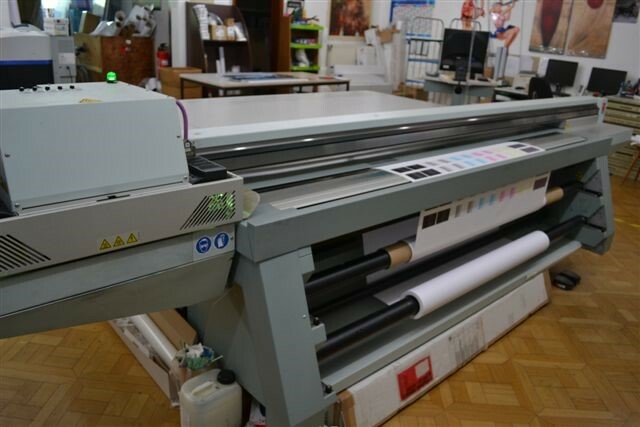 SSE Worldwide has a large selection of used Wide Format UV Printers. Within this range, we offer both Hybrid UV Printers & LED Flatbed Printers from brands such as HandTop, Jetrix, Fuji, Oce Canon, Durst & many others. We can source the equipment YOU need & are sure to meet your requirements. These high-quality large format UV printers have many applications including printing onto wood, glass, HIPS & metal. Click through for more information, look at each printer & get in touch with us today. Looking for a Small Format UV Printer allowing you to print directly onto wood, painted metal, ceramic, glass and many types of media. We have the right printer for your needs. We supply and service these high-quality printers, talk to our team of experts. We can supply the ideal printer for your business' needs. We are always growing our range of printers so if there is a specific printer or you have a particular printing application, get in touch with us today! SELL your UV Flatbed printer! SSE Worldwide has been in the printing equipment industry for over 25 years, providing a level of experience that you’ll find difficult to match. Our worldwide reputation has been built on service, support and finding the perfect solution. As your printing partner we pride ourselves on nurturing ongoing relationships with clients and agents. We know how hard it can be to find the right digital printing and flatbed cutting equipment, and we want to make the whole process as easy as possible for you. Whether you need new or used, we will listen to your needs and source the perfect products for you. Talk to us today. Why Choose SSE Worldwide for your Flatbed Printers & Cutters? SSE Worldwide have over 25 years of industry experience, growing an outstanding reputation for providing high-quality printing solutions to companies all over the world. We have a large range of equipment available including stock from all of the leading industry manufacturers. If we dont have the particular machine in stock then let us know, sourcing machinery from all over the world, we can deliver the machine you're looking for. Don’t miss out on our latest offers and news. Sign up here.